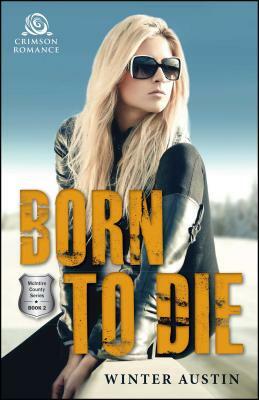 Trouble's on the run in rural Eider, Iowa, and Deputy Cassy Rivers’s heart is in the line of fire. Two years ago, she barely escaped a harrowing experience at the hands of a maniac—and not without scars. Now a series of random robberies leads to the brutal death of a fellow officer, and she must put her trust in the one man who broke her heart. Winter Austin perpetually answers the question “were you born in the winter?” with a flat “nope.” Living in the middle of Nowheresville, Iowa, with her husband and four teenagers, Winter is trying to juggle a crazy schedule with a career while writing deadly romantic thrillers. Find Winter Austin at WinterAustin.com, on Facebook, and on Twitter @WinterAustin.